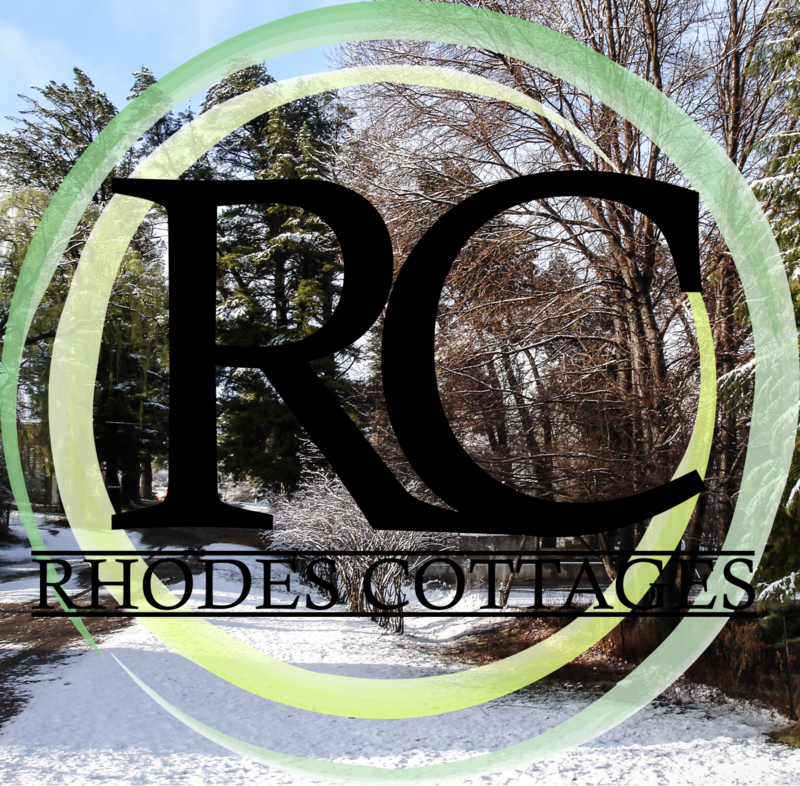 Rhodes may be experiencing a dry spell, but good times can still be enjoyed here! Bring the family for a fun, safe and affordable holiday in the mountains. Don’t forget your mountain bike, running shoes or hiking boots!